Michael O’Toole, Wolfe Tone Sq., Bray Co. Wicklow. November 1st.2018. Peacefully at St. Vincent’s Hospital. Beloved husband of Concepta, loving father of Fionn, brother of Patricia, Marie, Raymond, Julie and the late Charlie. Will be sadly missed by extended family and friends. 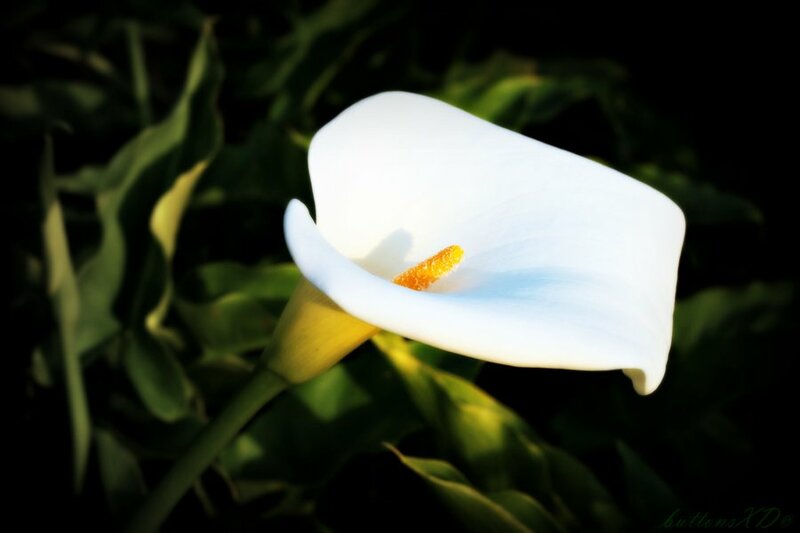 Committal Service at 2.30pm in the Garden Chapel Mount Jerome Crematorium on Tuesday, November 6th.